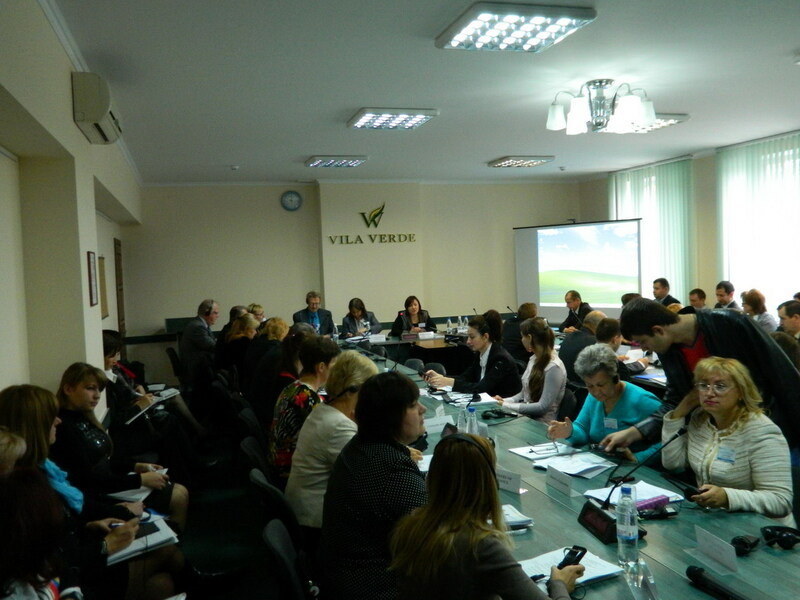 This was the theme of the international seminar held from October 1-2 in Chisinau. The event was organized by the National Bureau of Statistics (NBS) jointly with Statistics Norway. At the event was attended representatives of the central statistical body of the European Union, representatives of national statistical bodies from Norway, Sweden, Romania, Ukraine and NBS national partners providing administrative data for producing official statistics: Ministry of Internal Affairs, Ministry of Construction and Regional Development, Ministry of Environment, State Enterprise „The Center for State Information Resources „Registru”, National Center for Health Management, Registry Office, the National Agency for Employment,Labour Inspectorate, the National House of Social Insurance, State Tax Inspectorate, Agency for Land Relations and Cadastre Academy of Sciences. Within the seminar was examined current situation on NBS insurance with administrative data by public authorities and other institutions for producing official statistics focus on the problems and how to solve them.